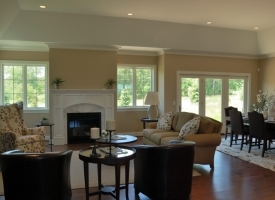 A luxury patio home community in Pittsford, NY. Located just south of Pittsford Village off Thornell Rd. 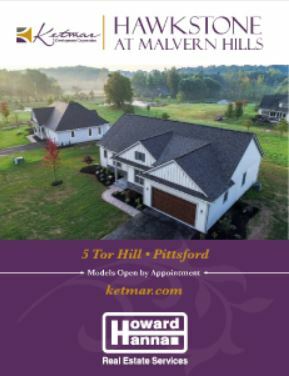 Custom built patio-style homes upon 23 acres in Pittsford, ensconced with aerated ponds, trees, flowering shrubs and perennial gardens. 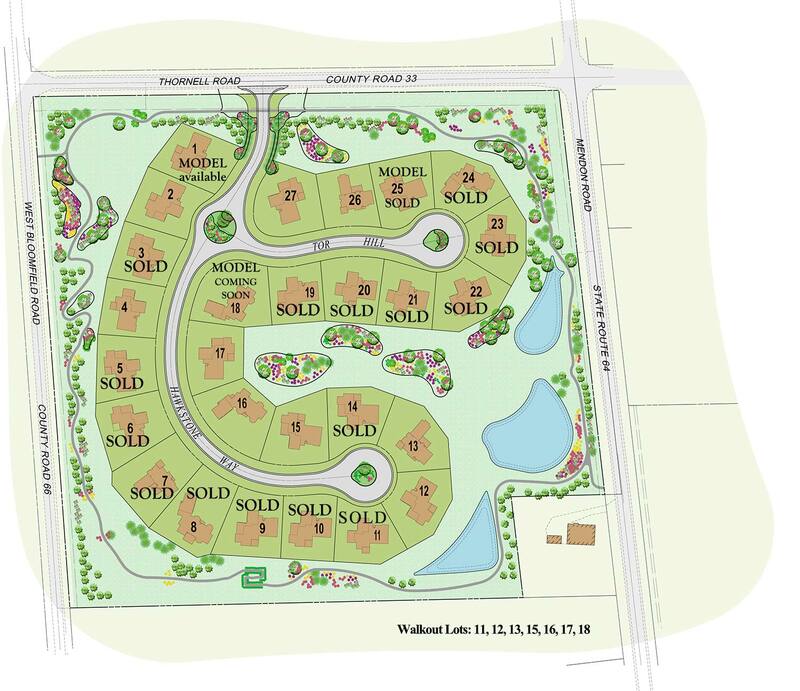 In total, 27 custom homes, each with an average 1/3 acre lot suitable for walkout or day lit lower levels. Homes at Hawkstone range in size from 1,800 square feet on the first or first and second floors with distinctive architectural details and high ceilings defining each space. 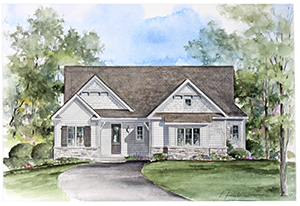 Custom homes start at $540,000. Floor plans include first floor master suites with the option of extra bedroom suites upstairs or on the first floor, as well as great room overlooking the rear yard and opening to the kitchen and dining areas. Additional flex space can be used for an office or getaway room, while outside patios or decks will have privacy and pictorial views of green space. 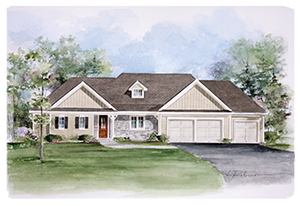 Each new home at Hawkstone is complete with James Hardie fiber cement siding. This siding material is unparalleled to other maintenance free siding products, as it withstands the elements of weather, time and pests, and offers 23 long-lasting colors. 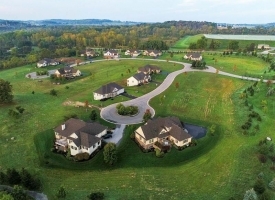 The Hawkstone Homeowners Association maintains the 11 acres of green space surrounding this Community, the islands and roundabout, walking trails, plantings and three aerated ponds, irrigation and refuse pick-up. This is for a total of $132 a month. Optional services for individual homes includes lawn mowing and fertilization, landscape maintenance, snow removal from driveway and walkway areas. The Homeowners Association bi-laws and deed restrictions have been filed with the Attorney General’s office. 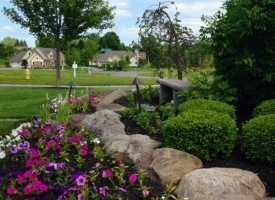 The two cul-de-sac streets, Hawkstone Way and Tor Hill are dedicated to the Town of Pittsford and maintained by the Town. Utilities include public water, Town of Pittsford sanitary and storm water sewers, natural gas and electric, telephone and cable.